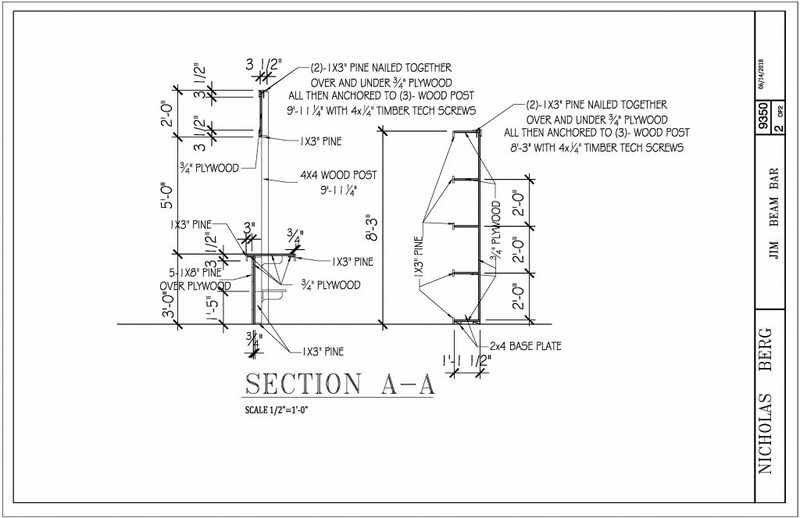 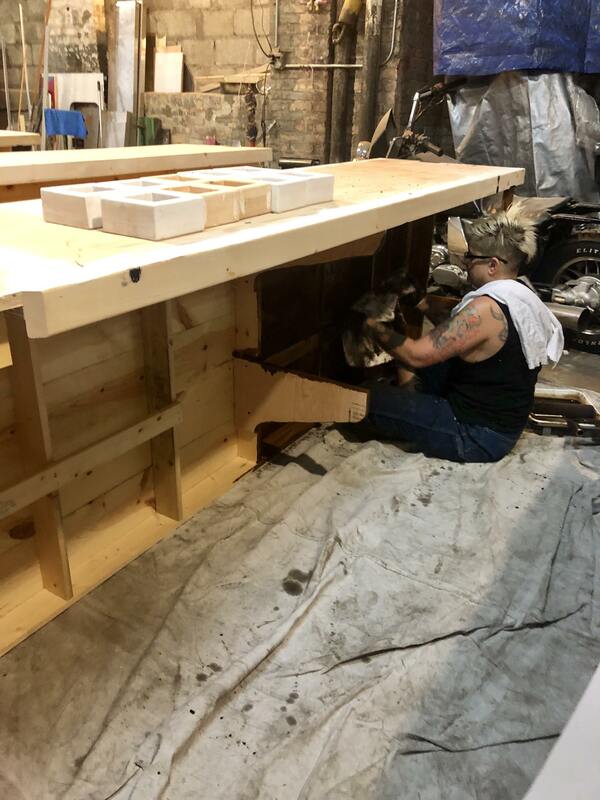 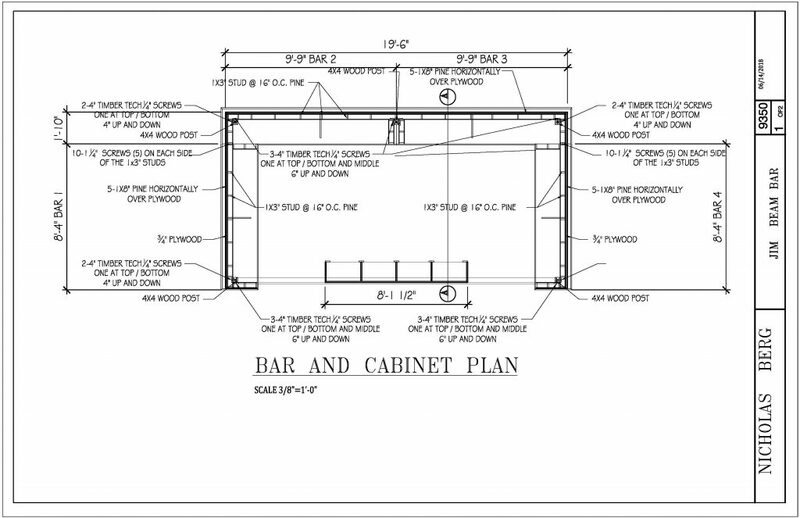 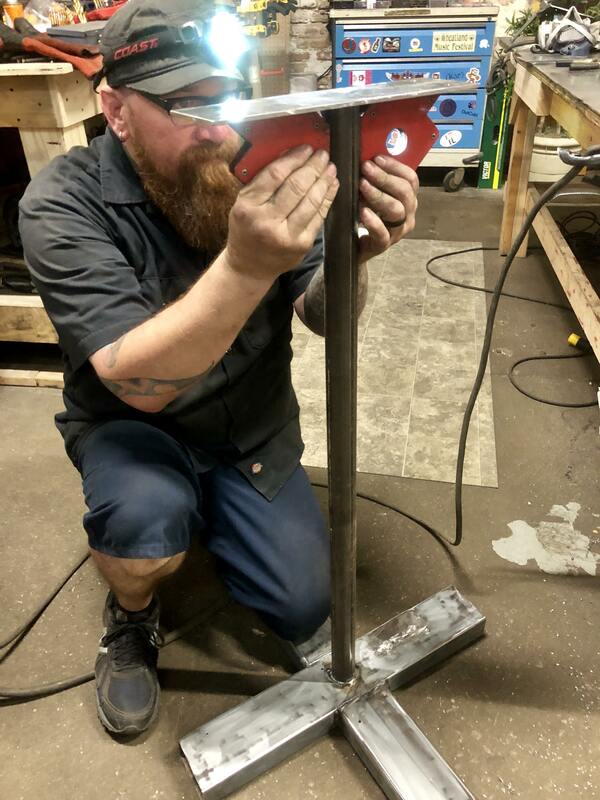 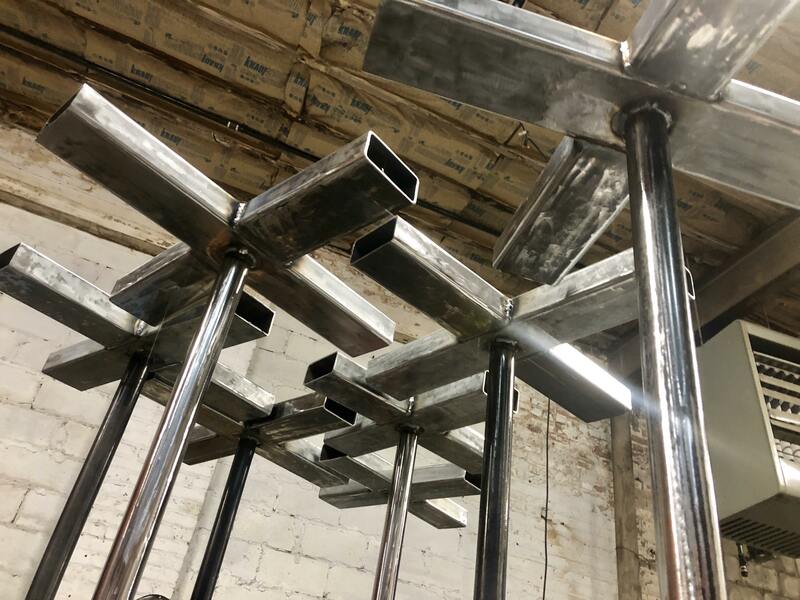 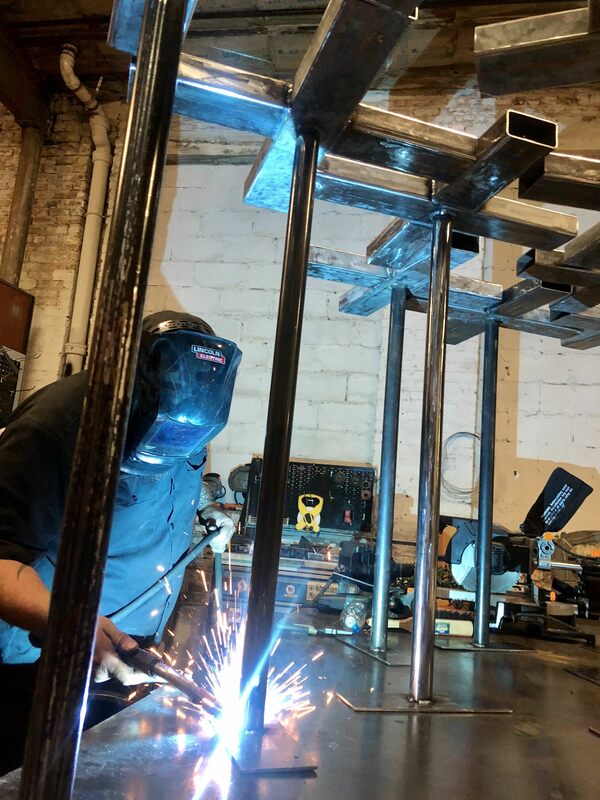 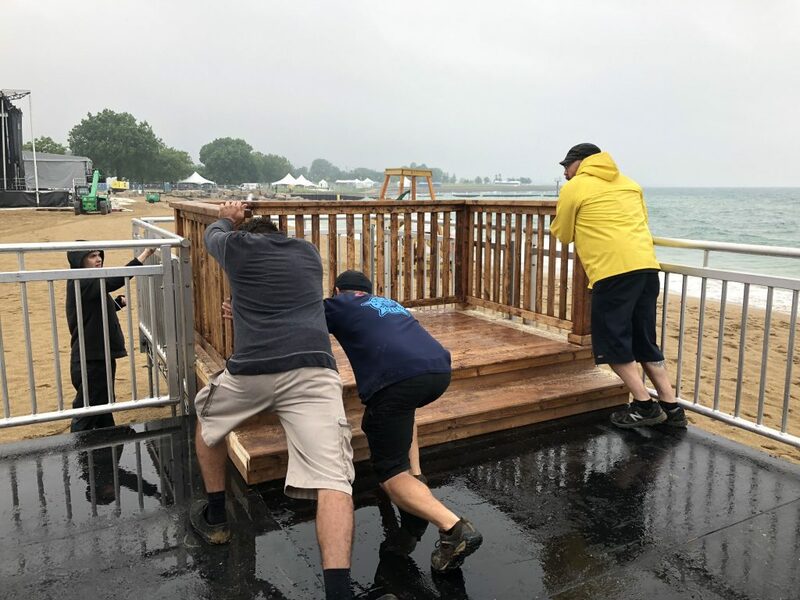 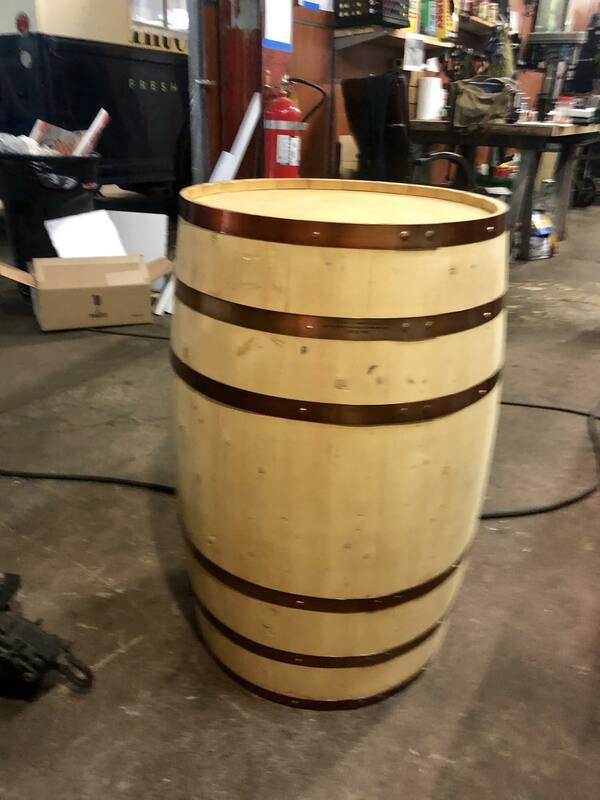 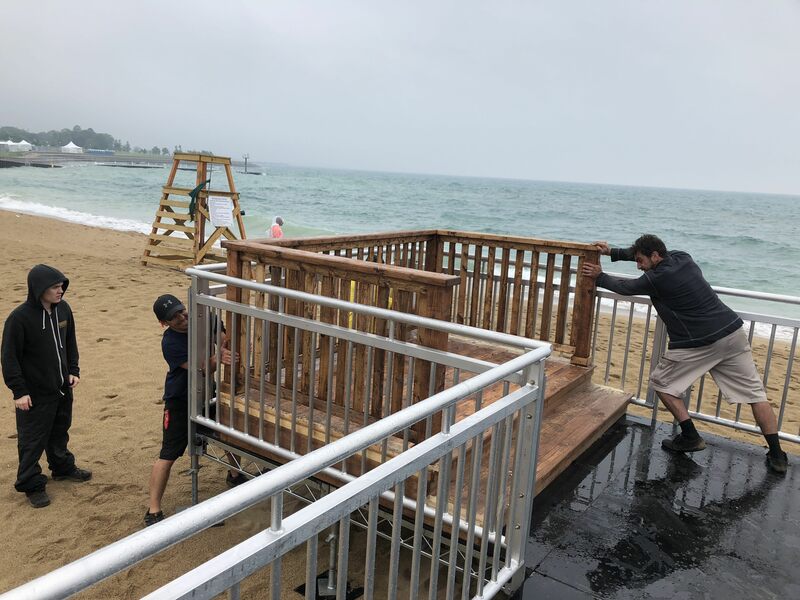 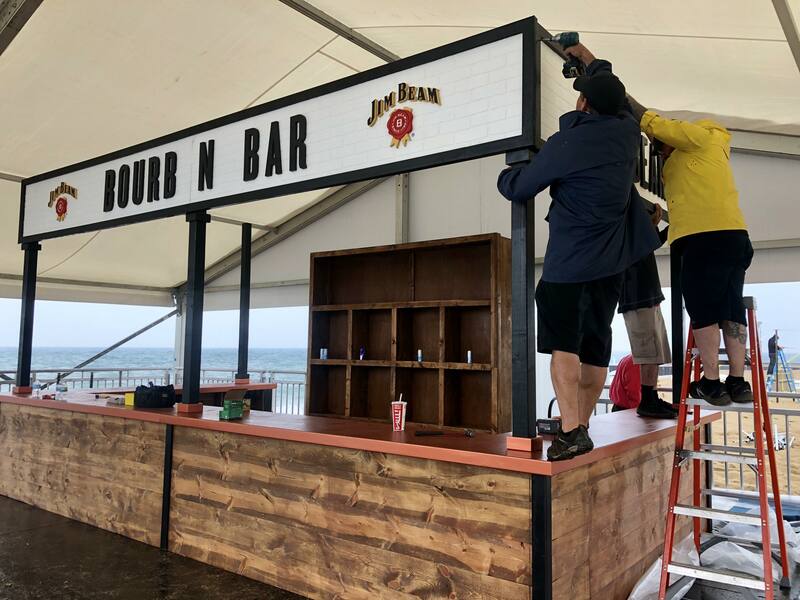 Here at Ojo Customs, we’ve always wanted to build a bar on the beach. 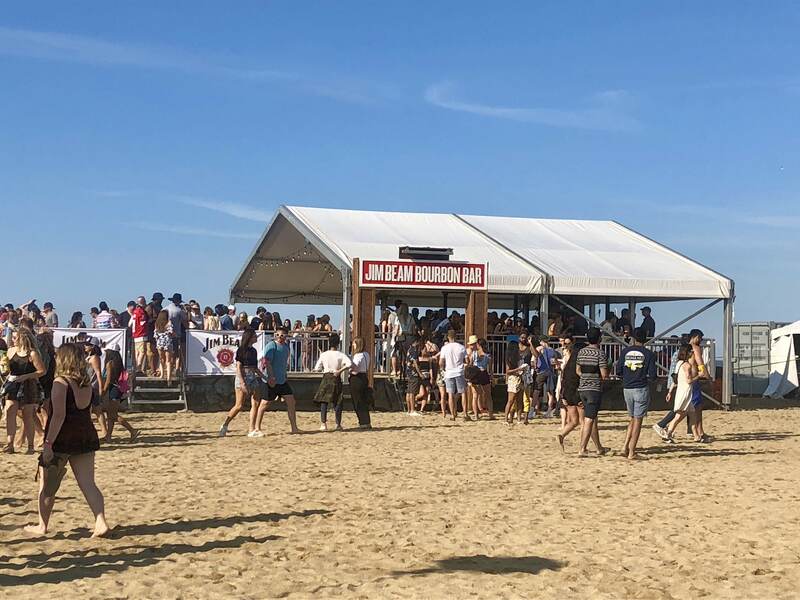 Pro-Ject and Mamby on the Beach gave us the opportunity we’ve been hoping for. 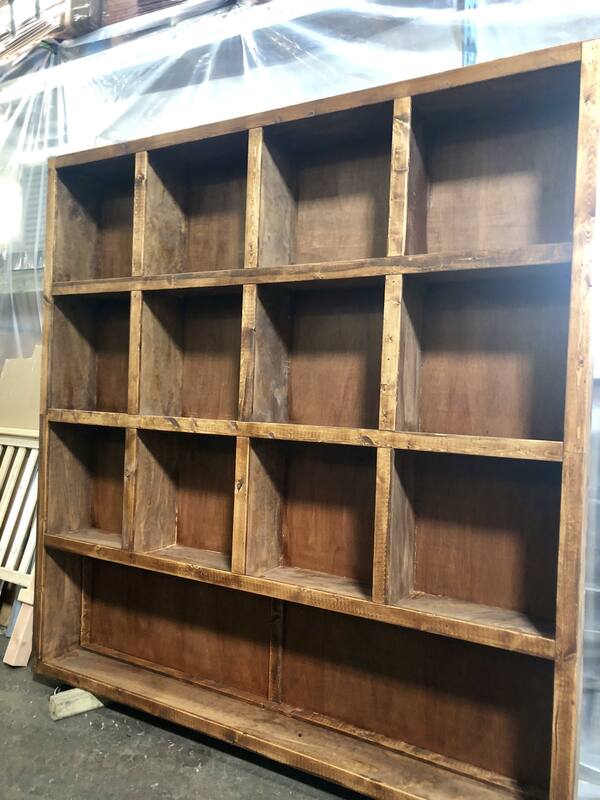 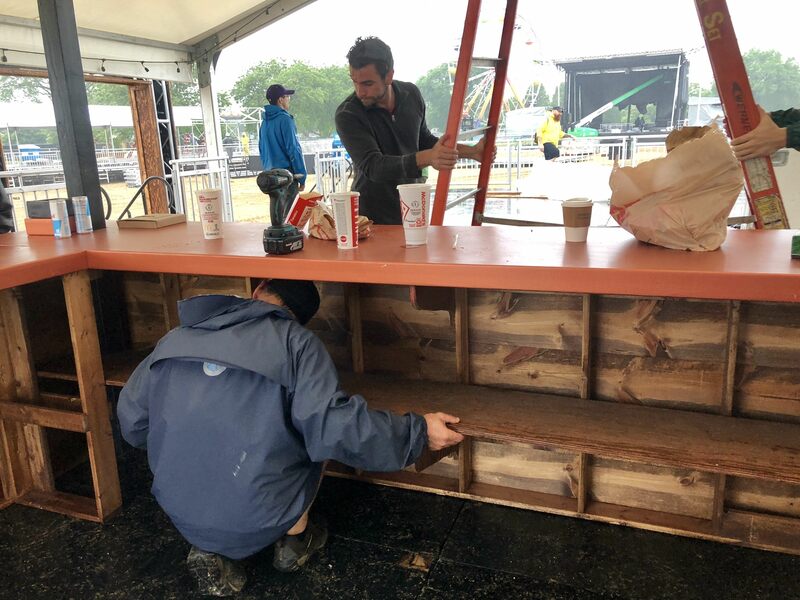 We were able to bring a rustic homey feel right to the heart of the festival. 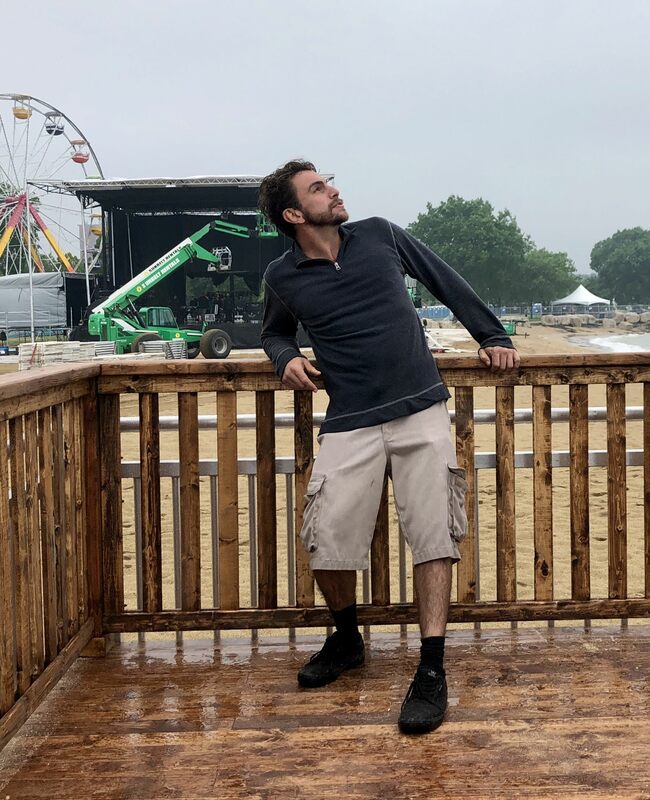 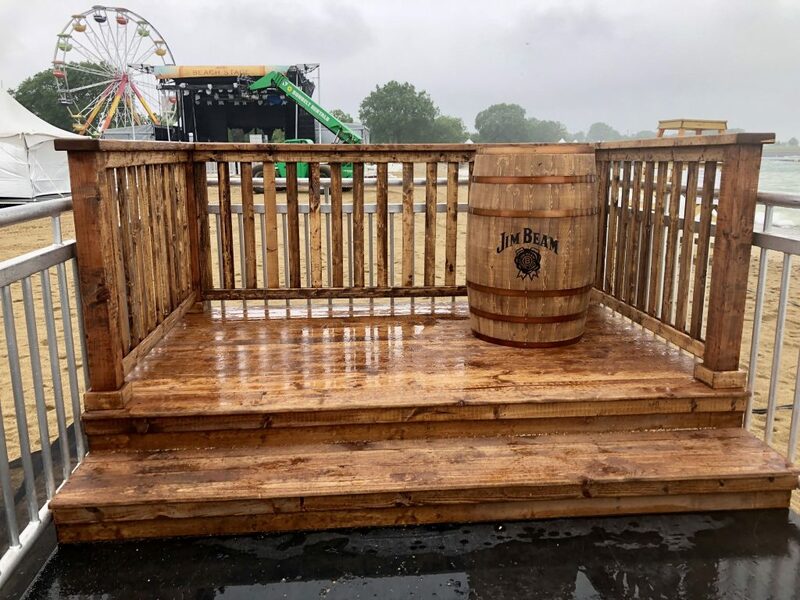 Mambians had a sitting spell on the rocking chairs overlooking the main stage and skyline from the front porch of the Jim Beam experience, conceived by the Pro-Ject team. 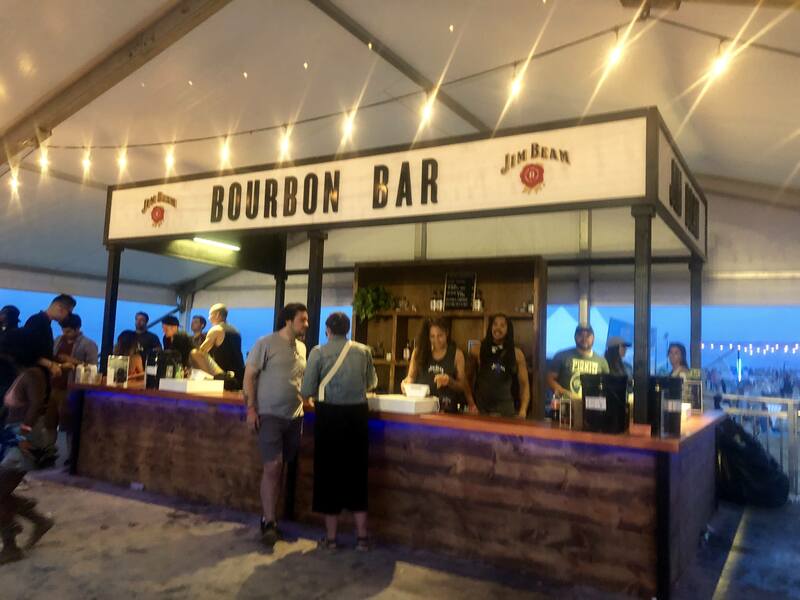 Festival participants sipped craft cocktails poured behind a custom 10ai??i??x20ai??i?? 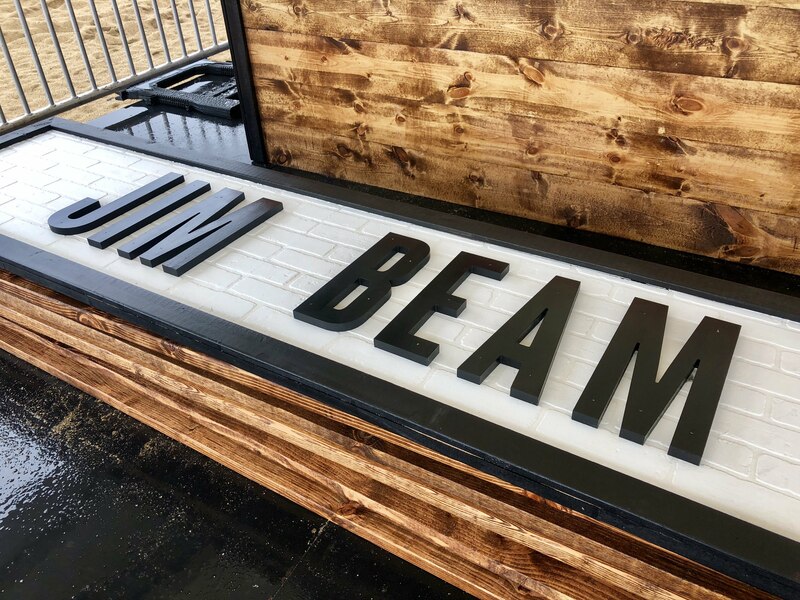 wooden bar, complete with hand crafted liquor shelves and LED wrap around light up signage. 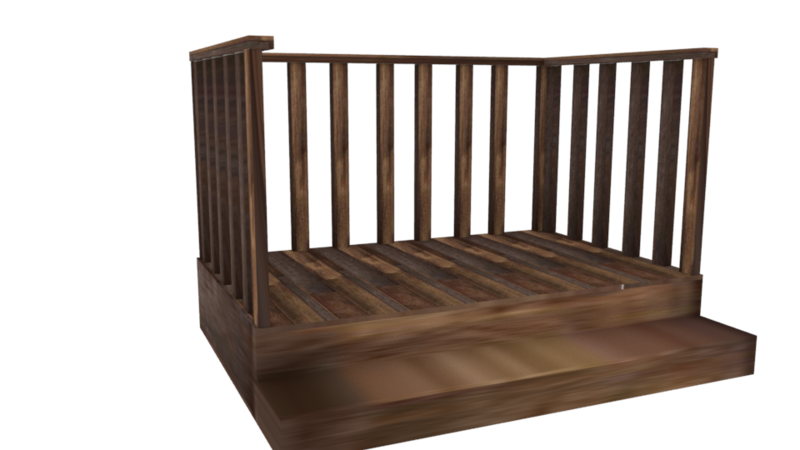 The ai?? 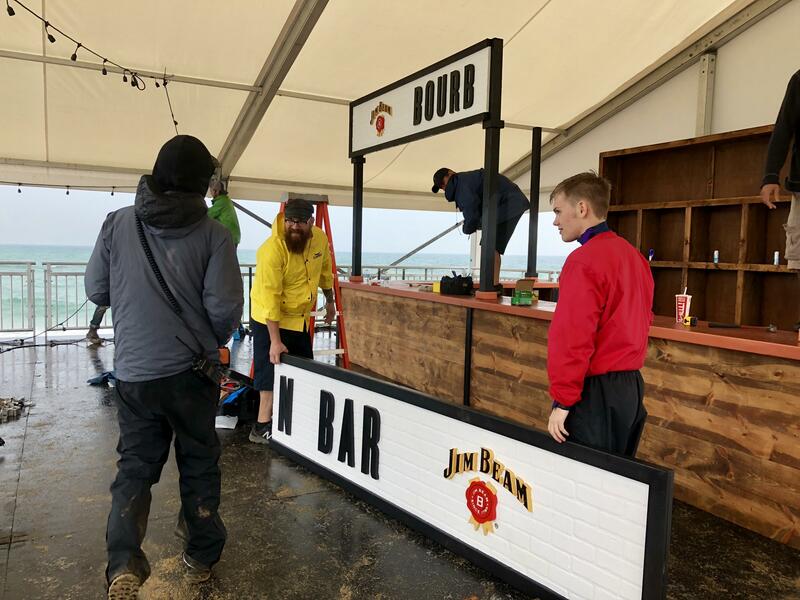 ?Jim Beam Bourbon Barai??? 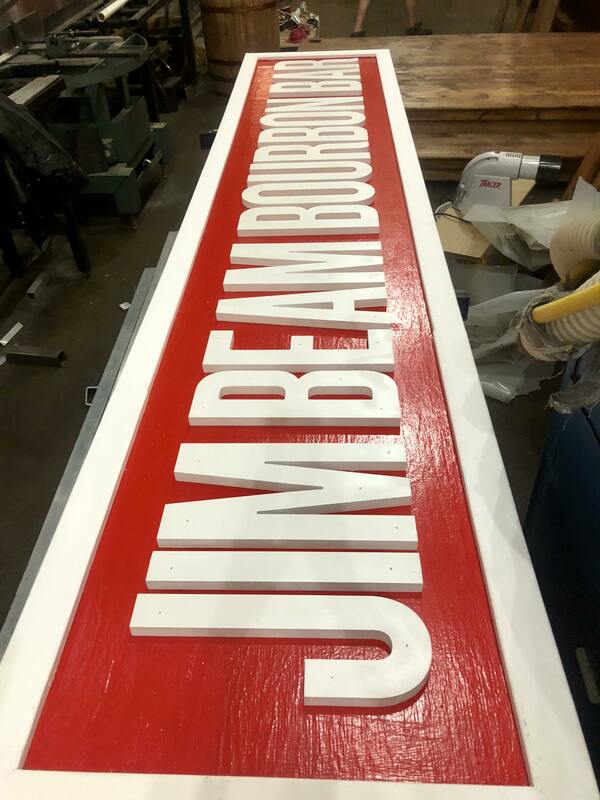 hand painted entrance sign illuminated in the night and invited everyone to the party. 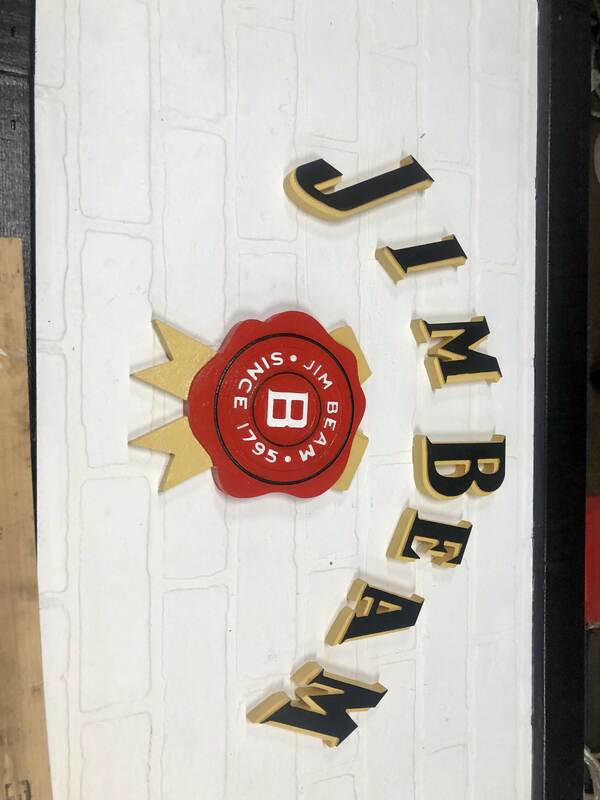 From 3D render to real life, Ojo designed, fabricated and installed this activation from drawing board to the sand. 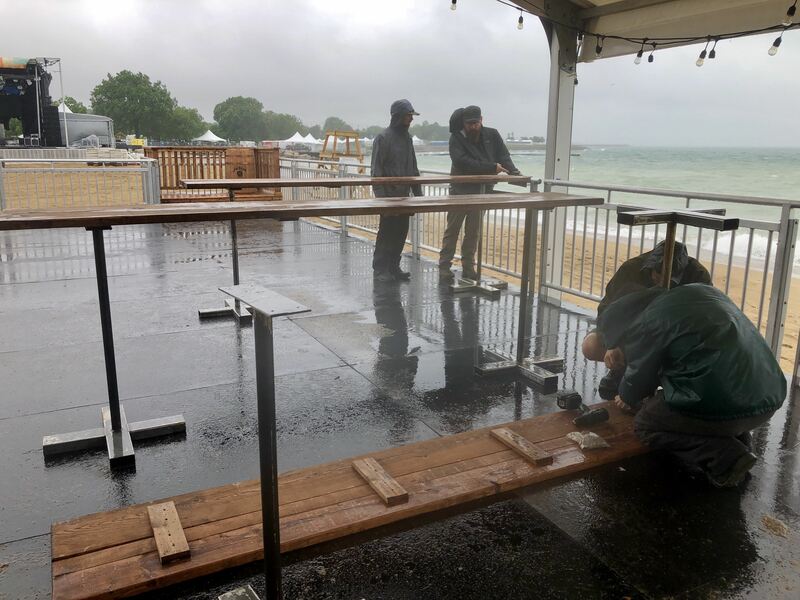 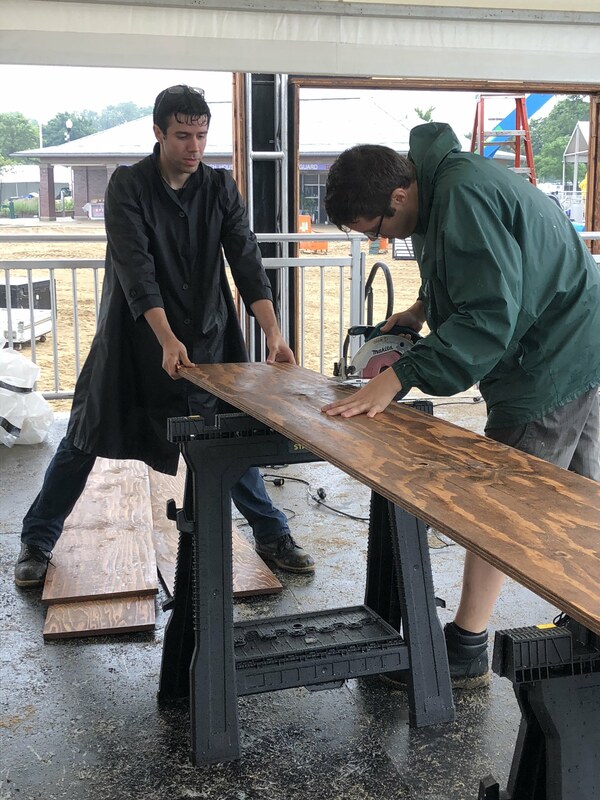 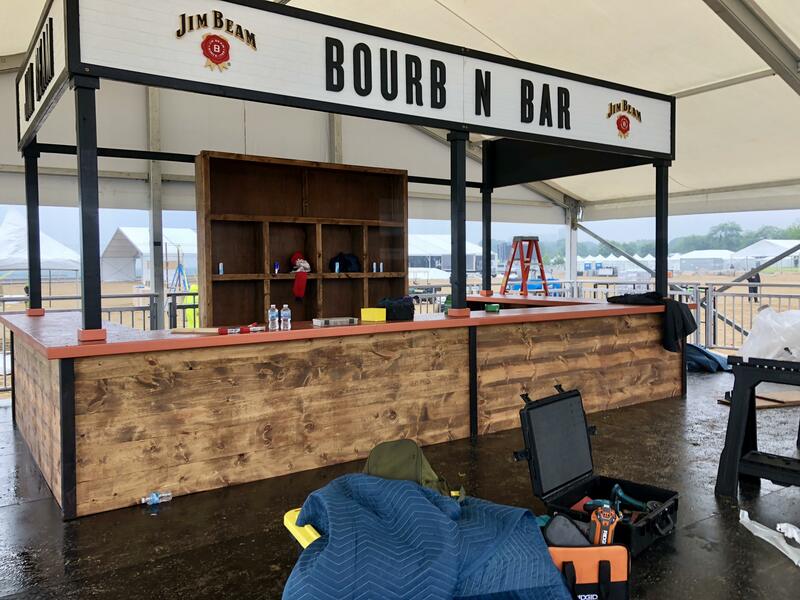 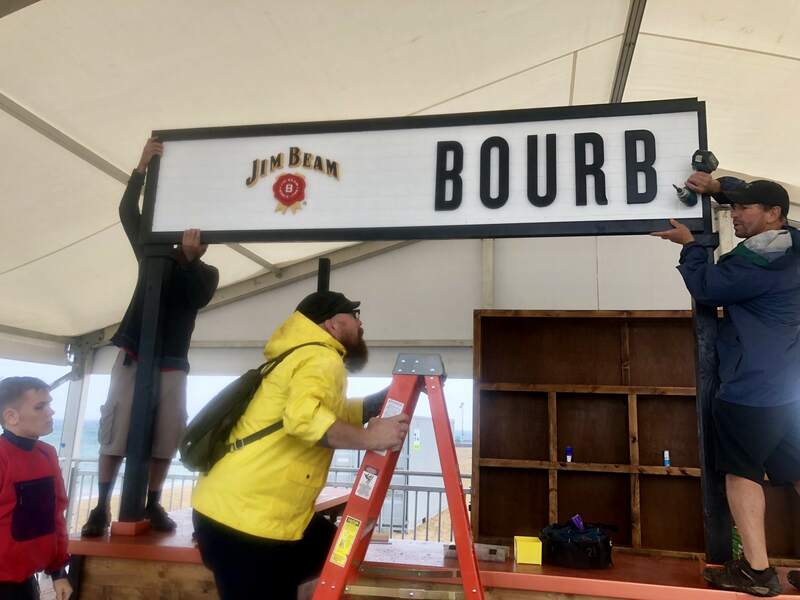 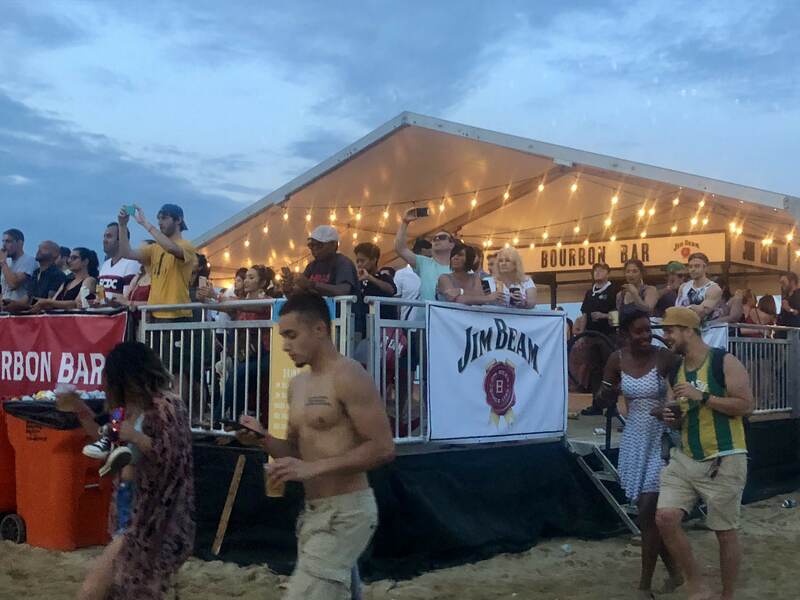 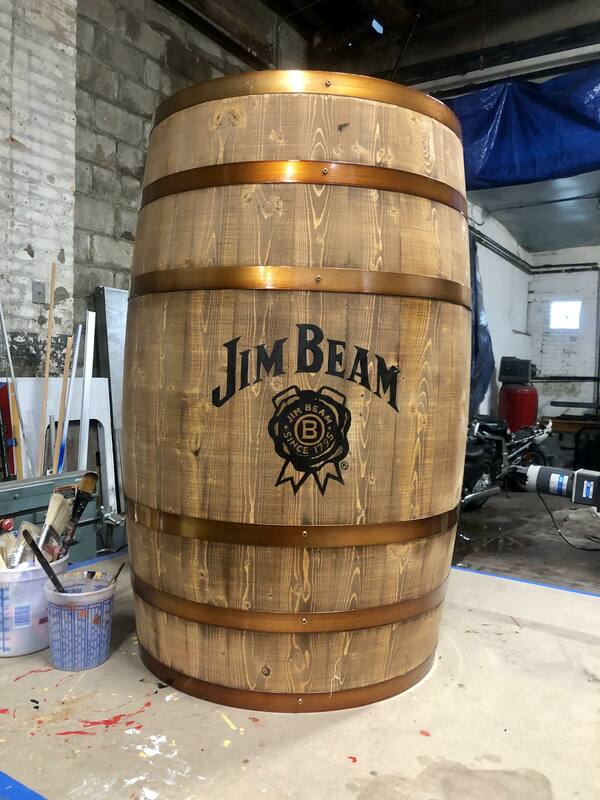 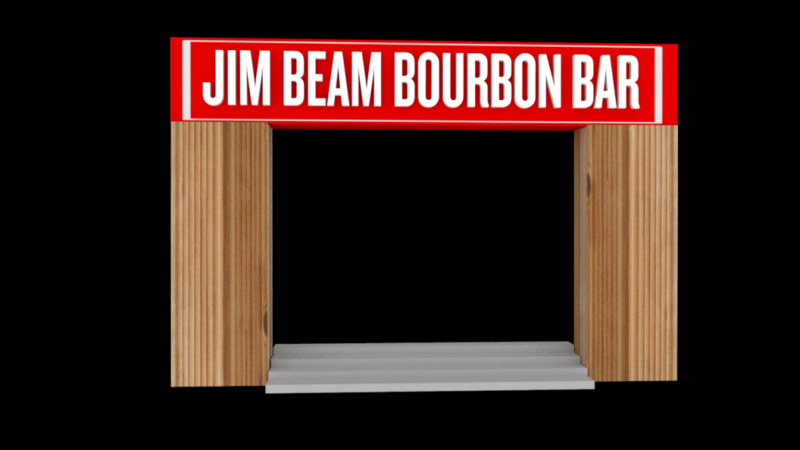 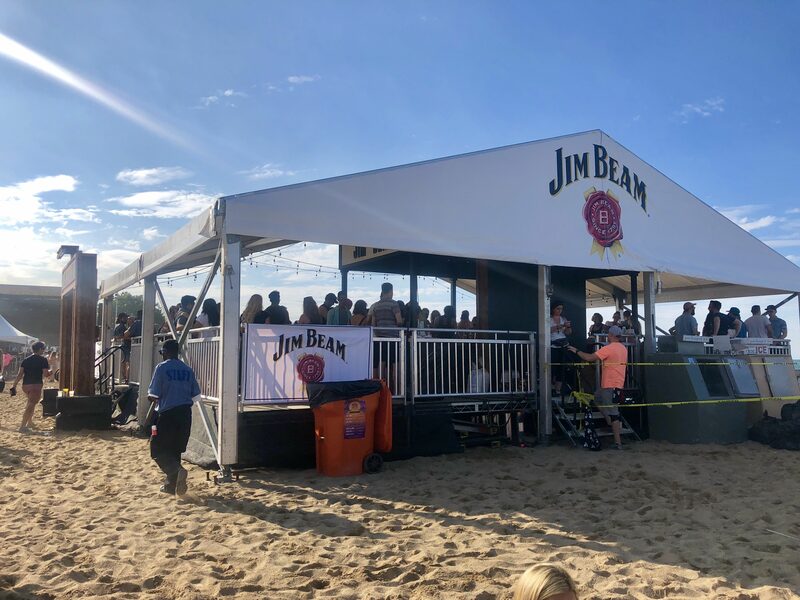 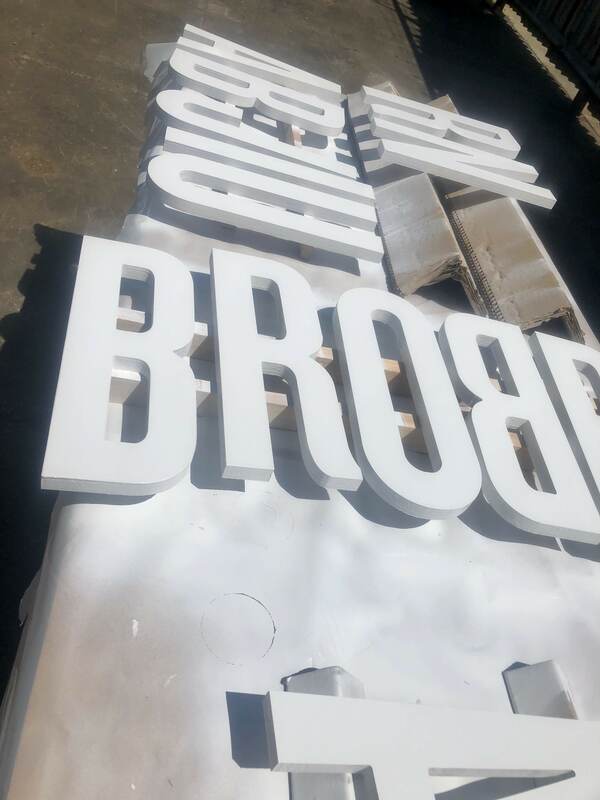 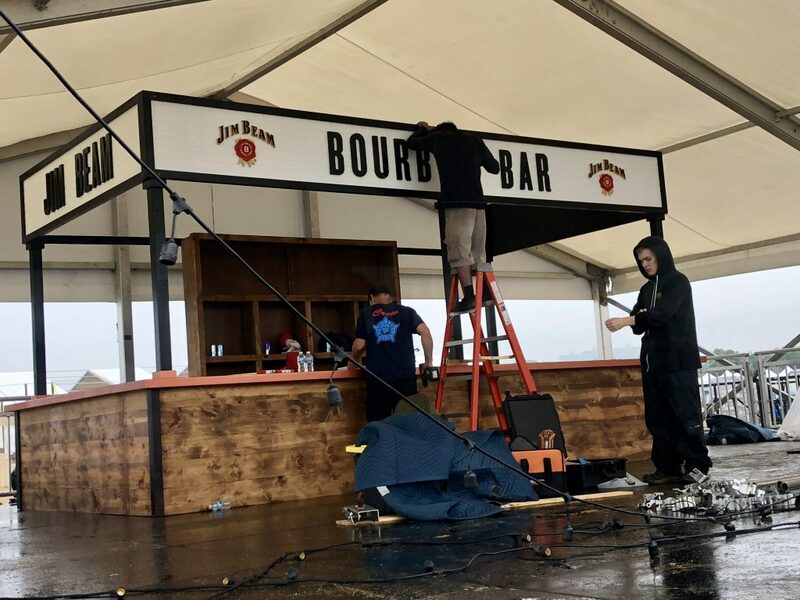 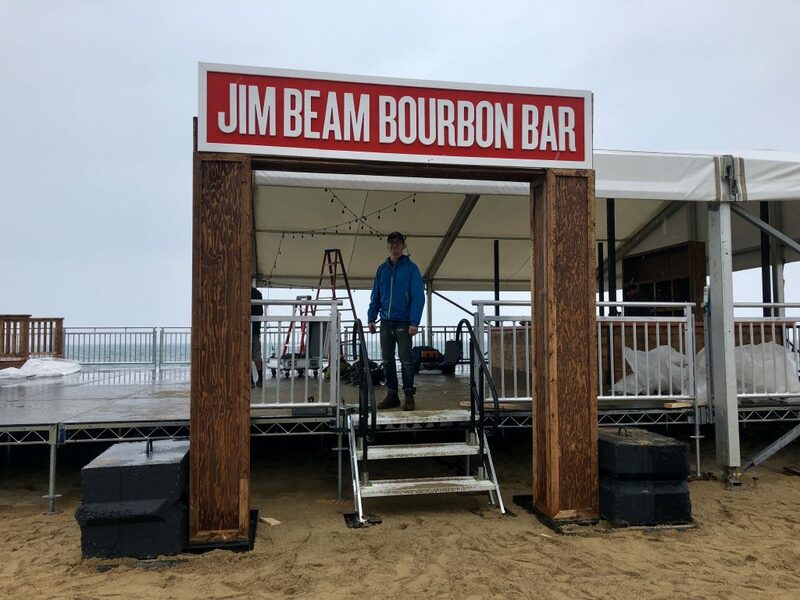 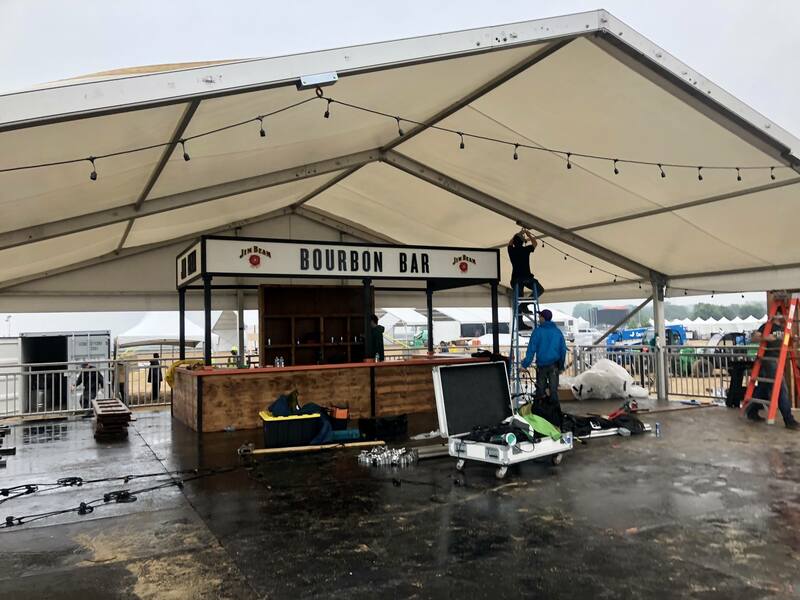 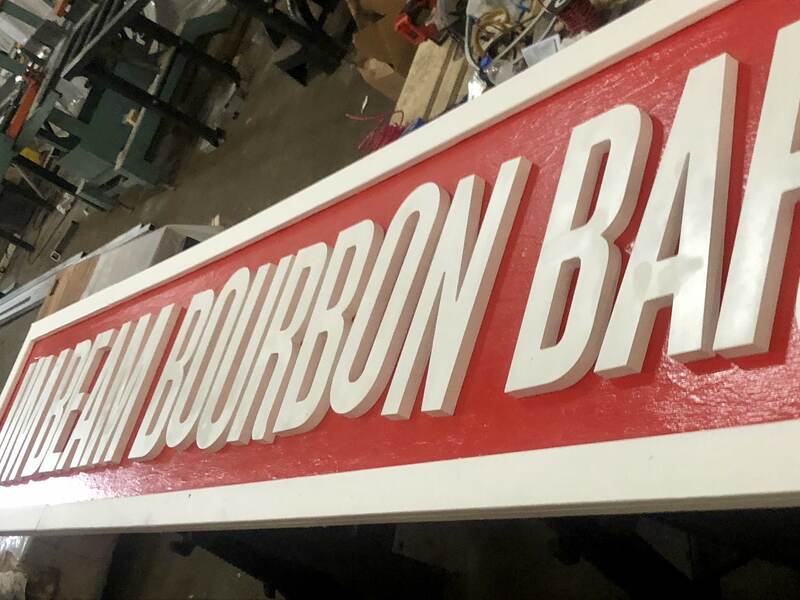 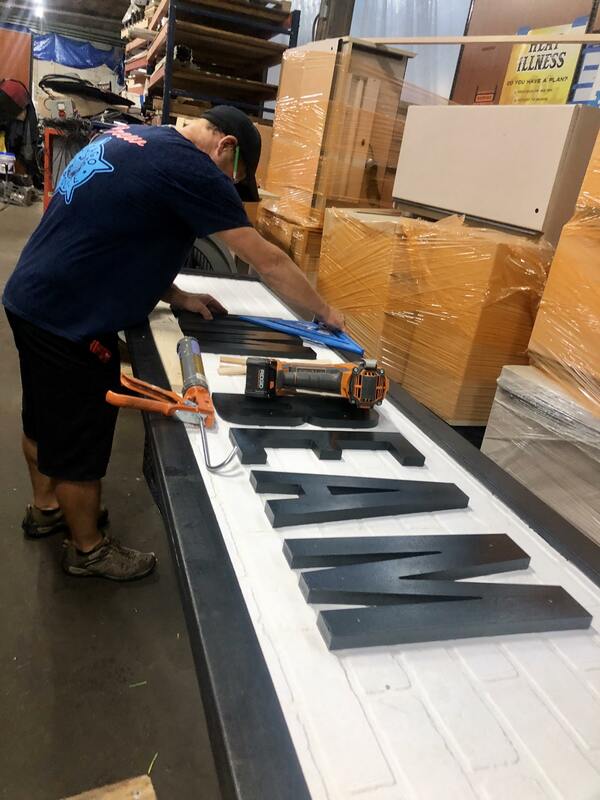 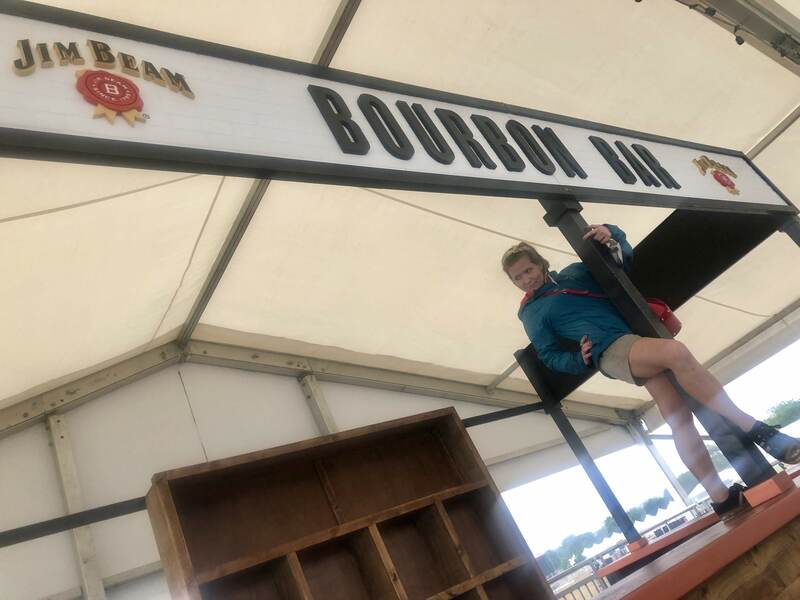 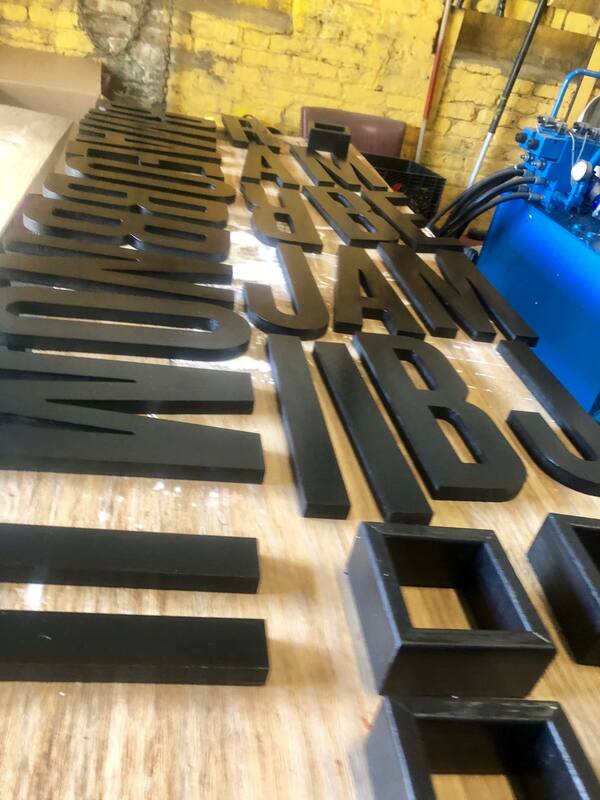 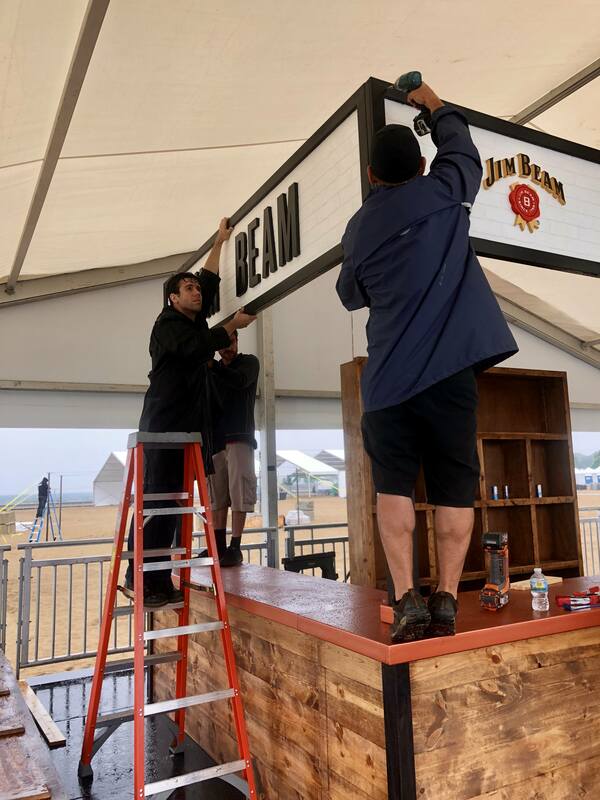 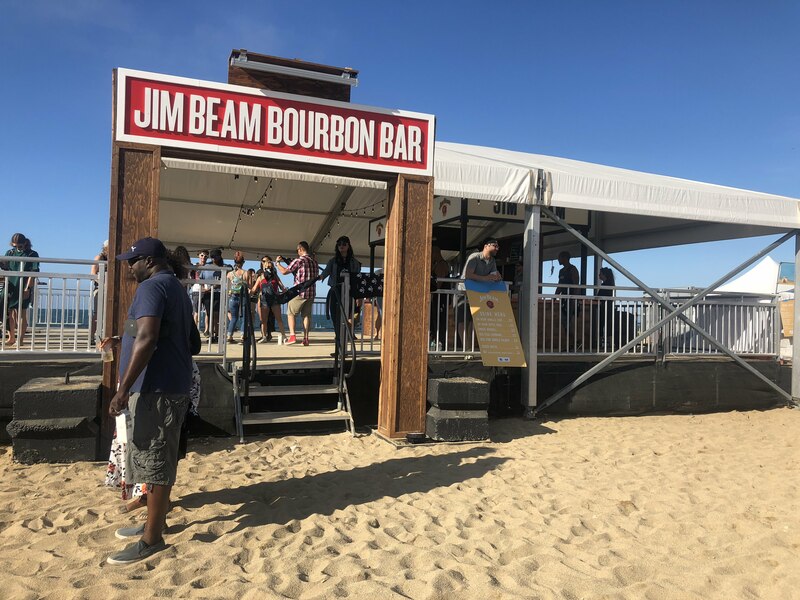 Check out the behind the scenes making of the Jim Beam Bourbon Bar experience at Mamby on the Beach!